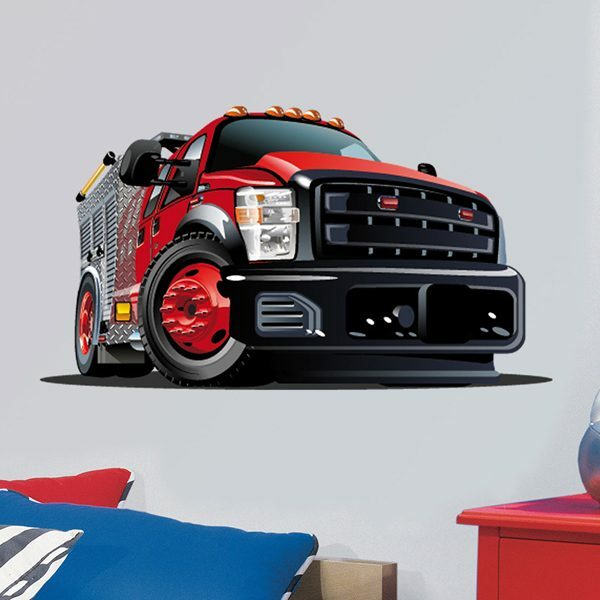 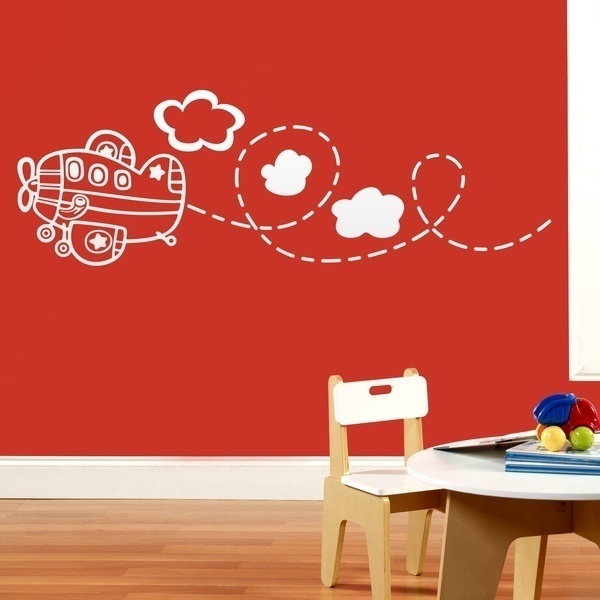 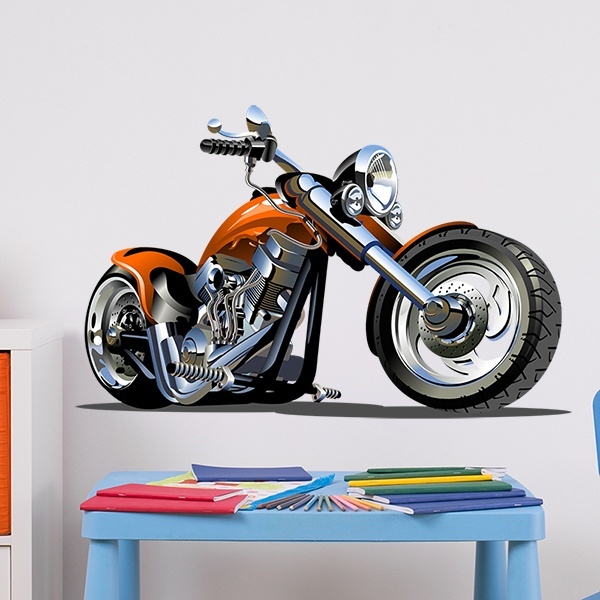 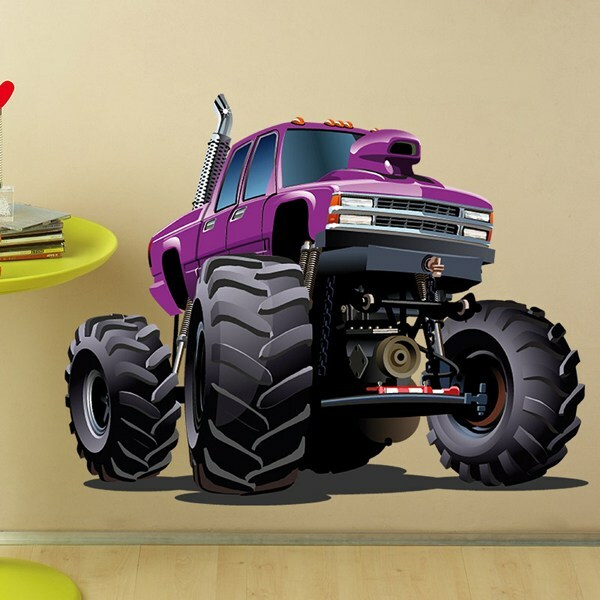 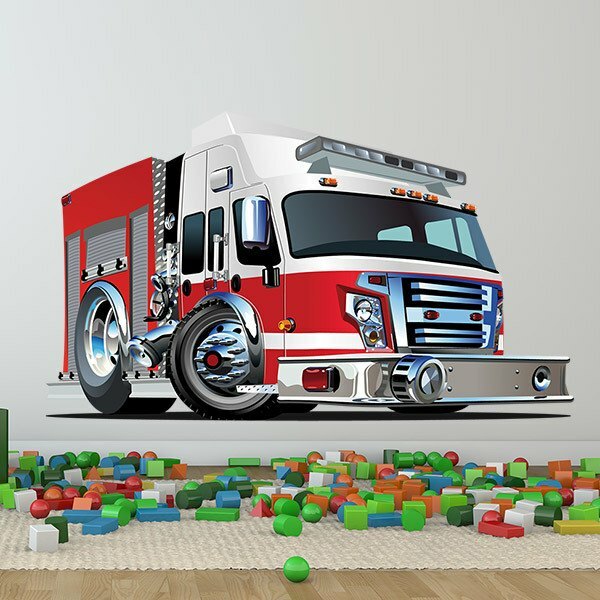 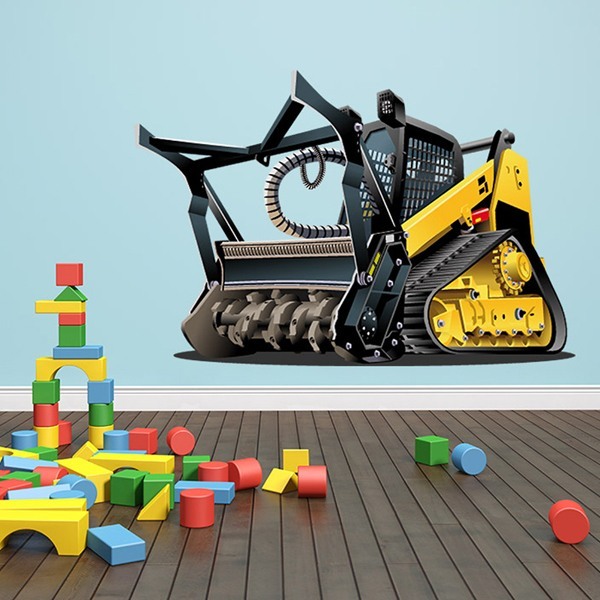 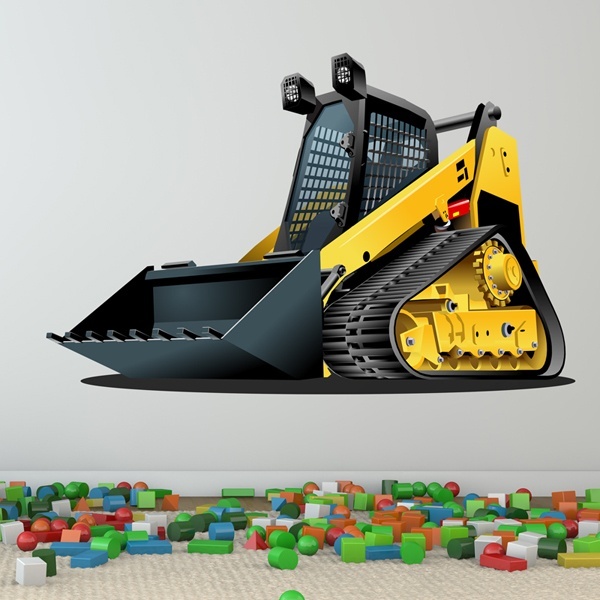 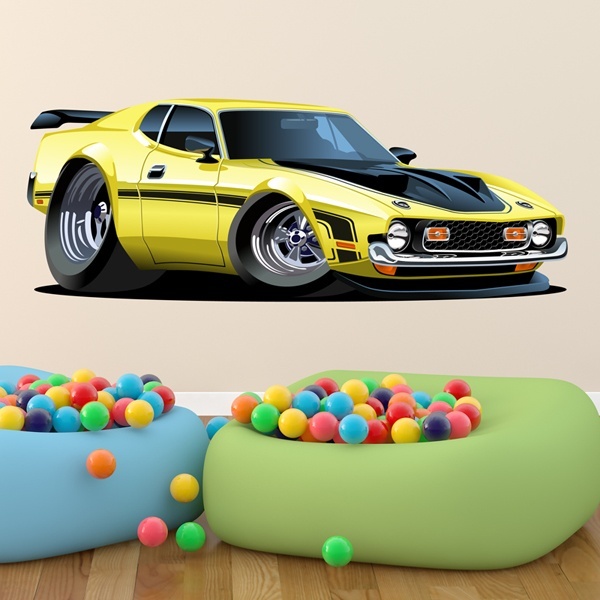 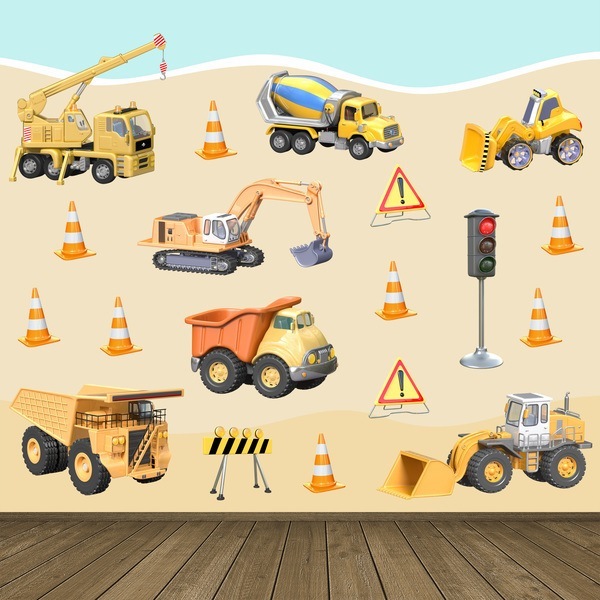 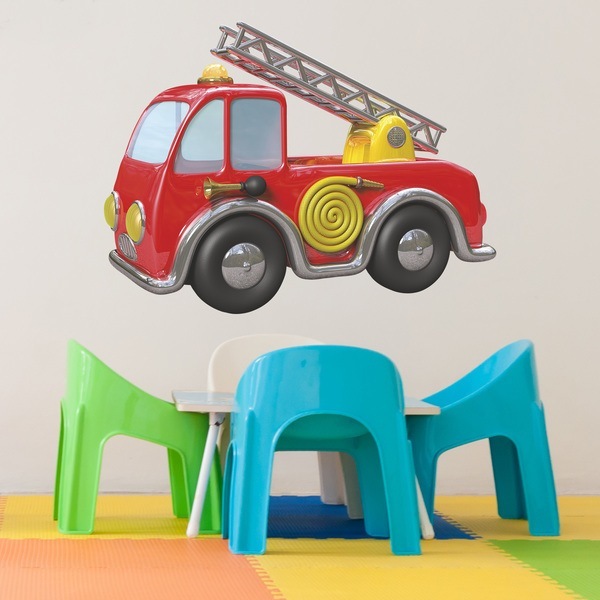 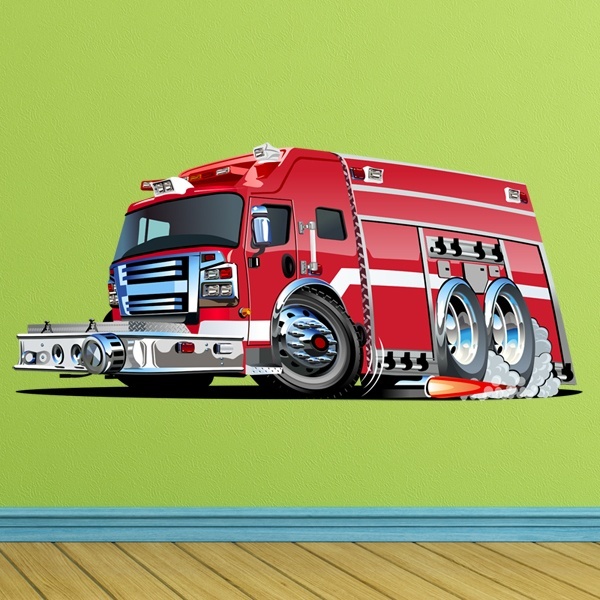 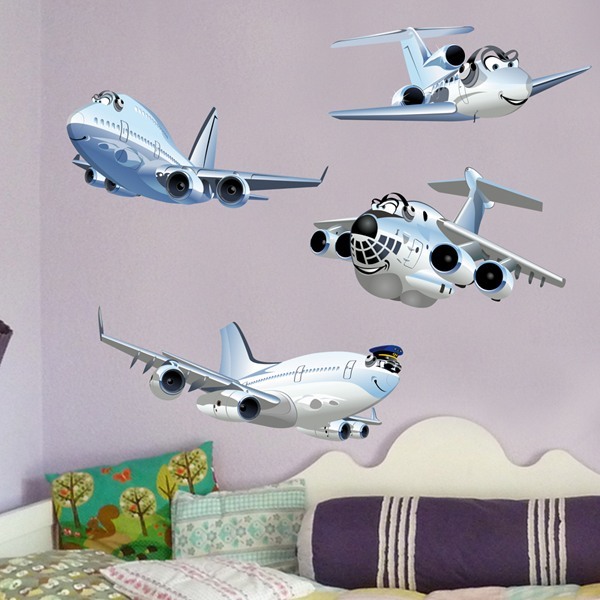 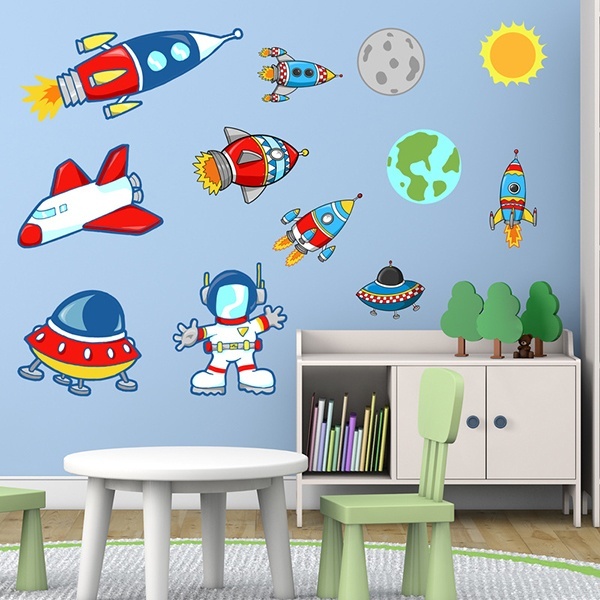 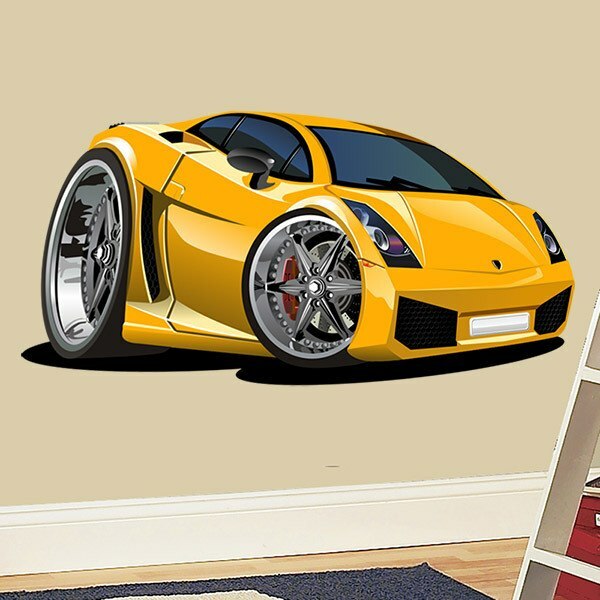 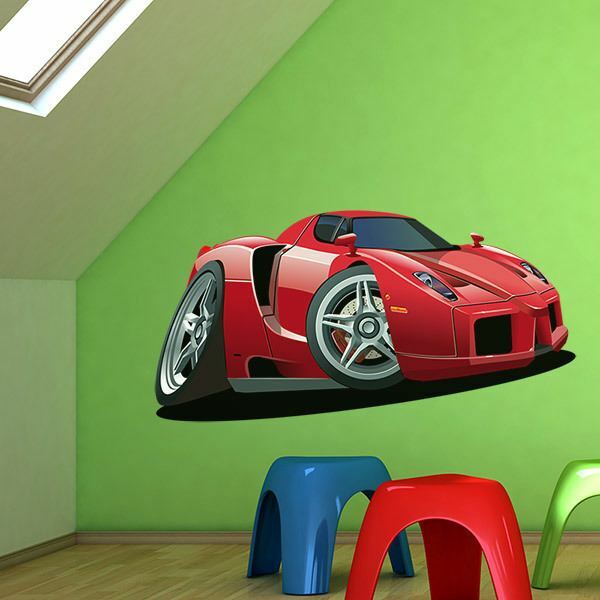 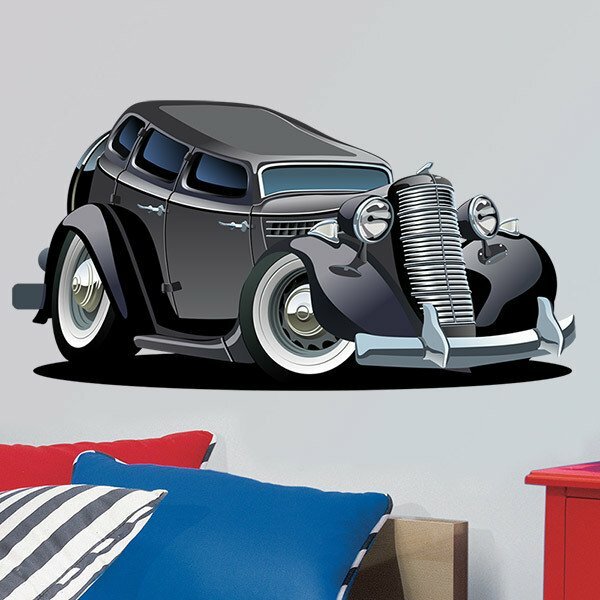 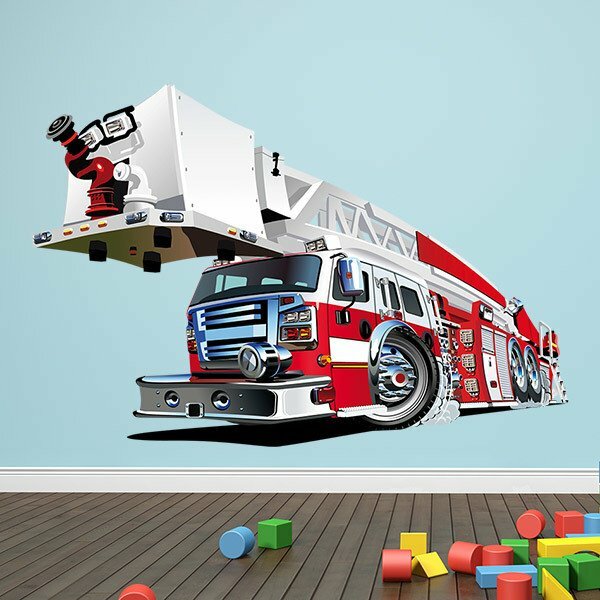 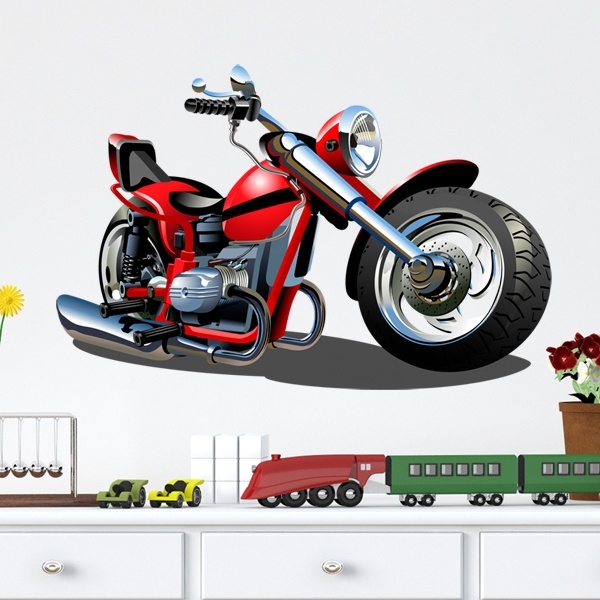 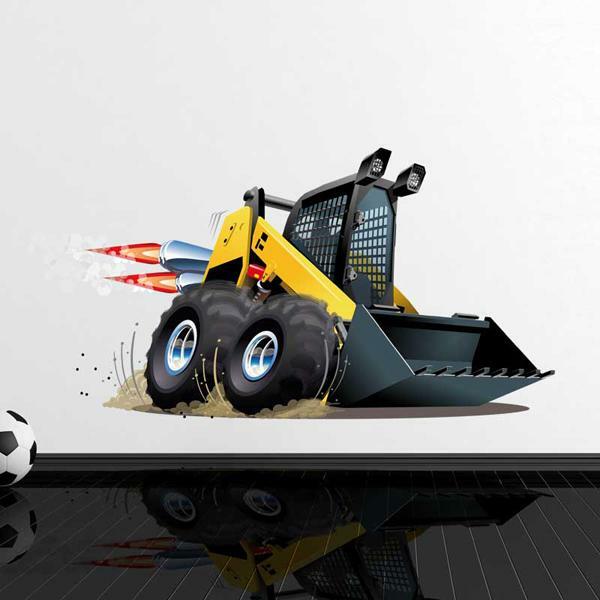 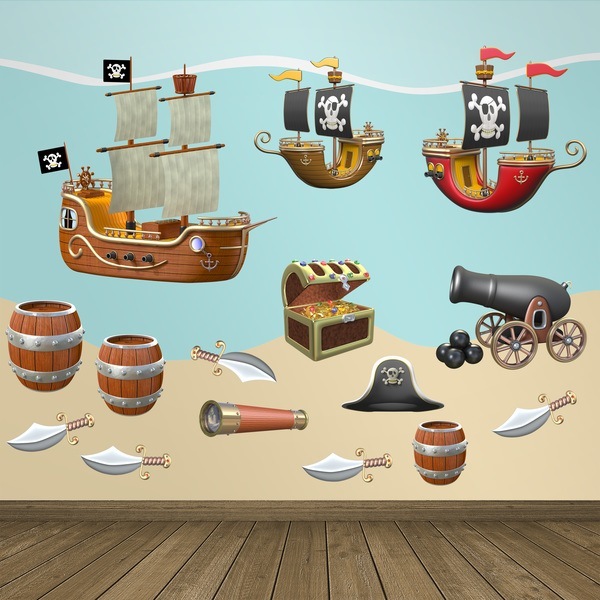 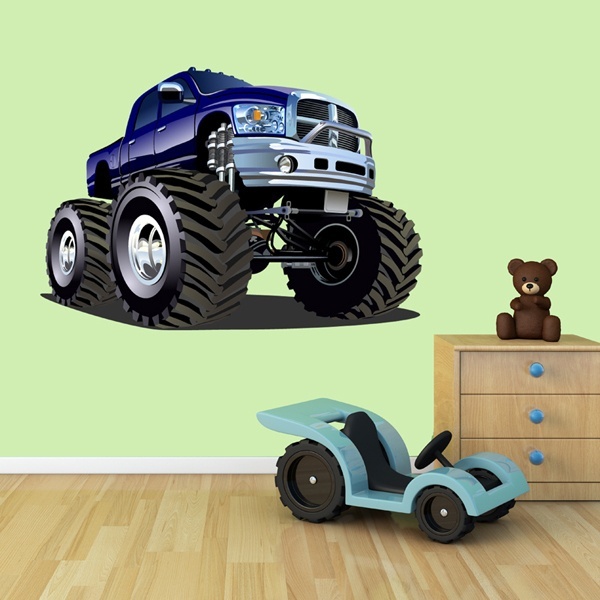 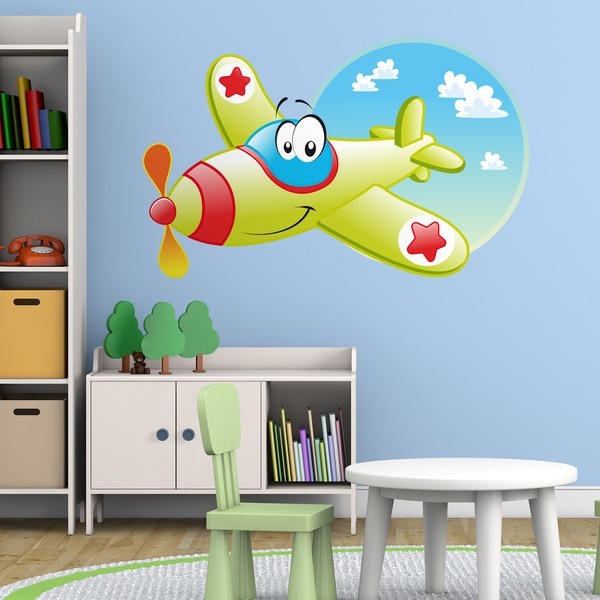 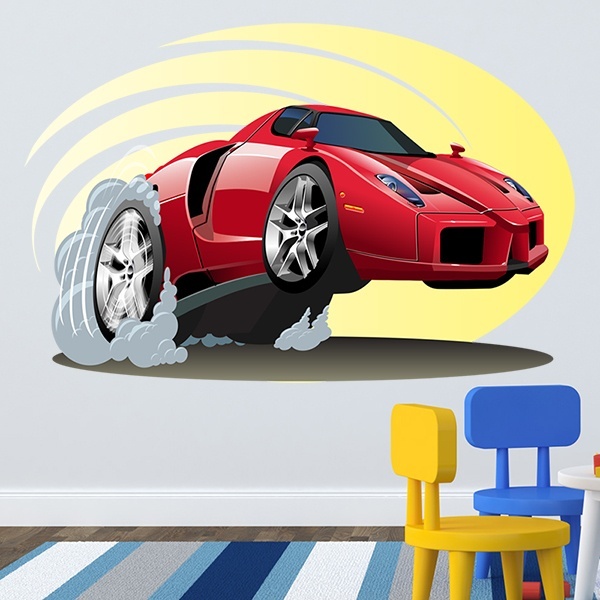 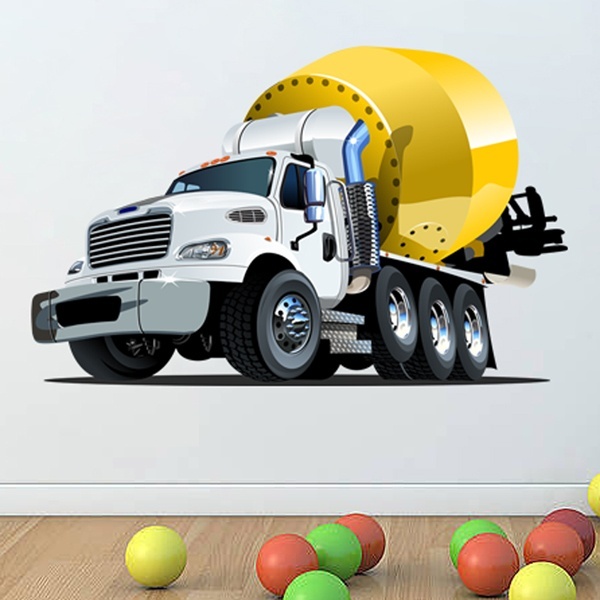 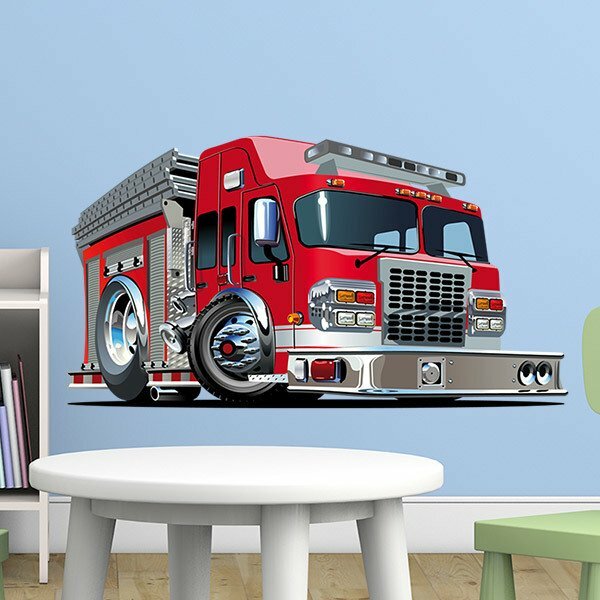 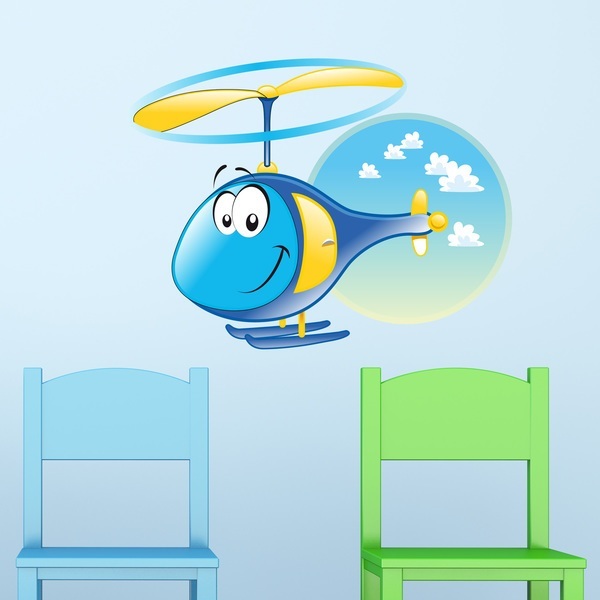 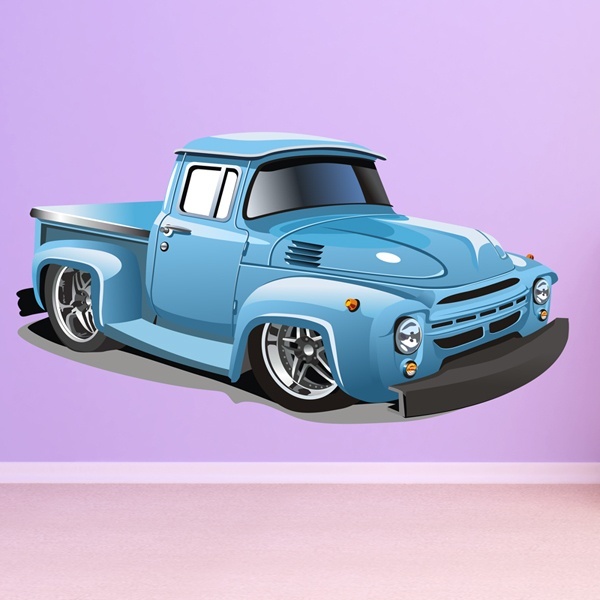 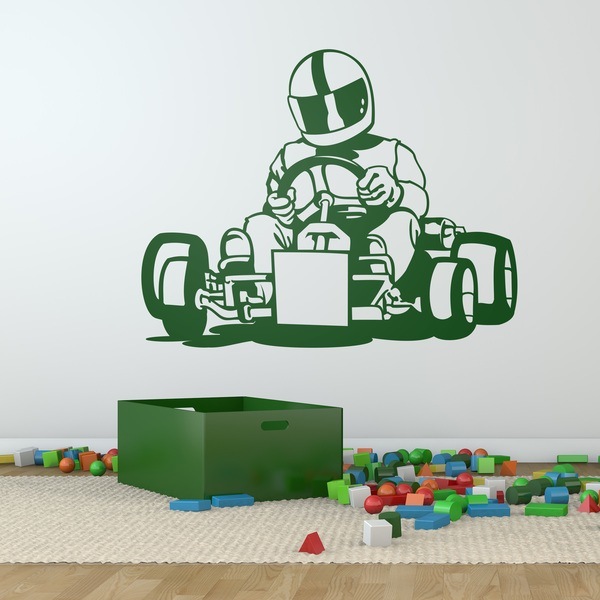 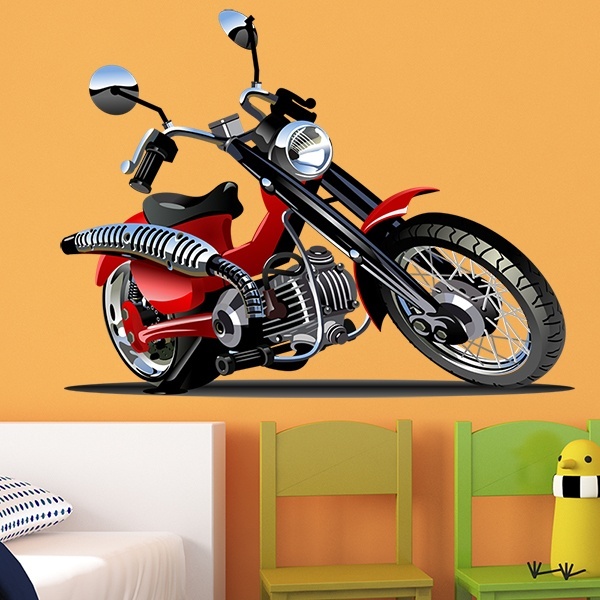 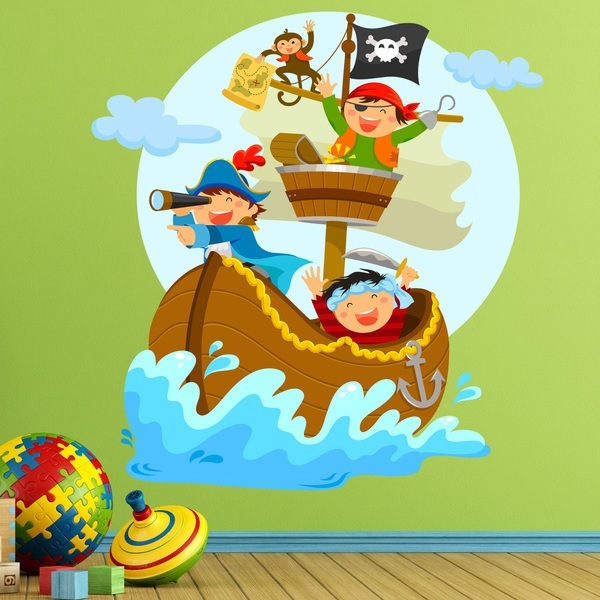 Varied assortment of Kids wall sticker objects from different areas to decorate the room of the youngest to their liking. 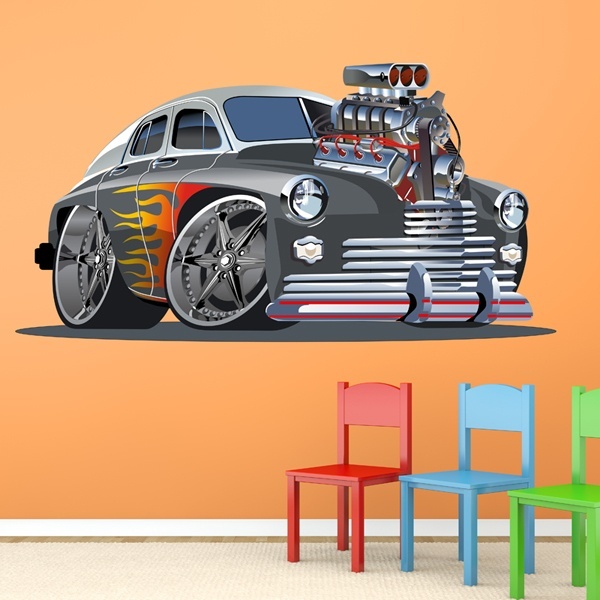 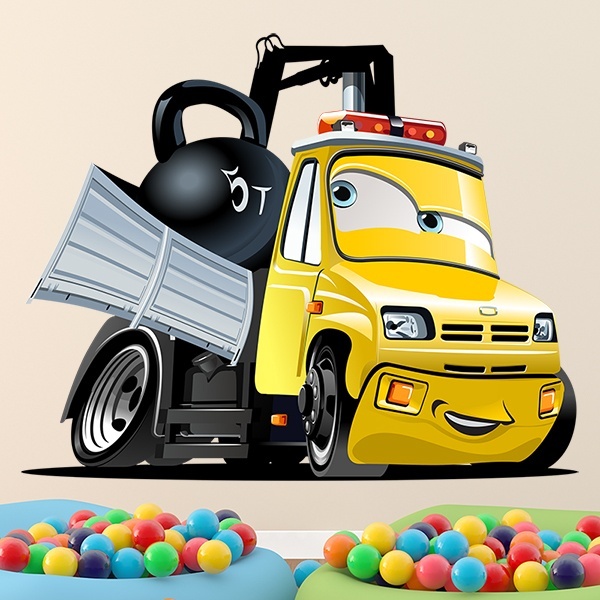 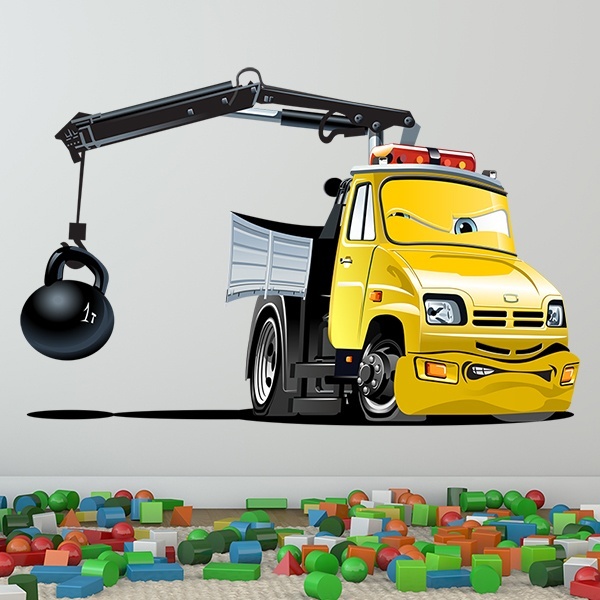 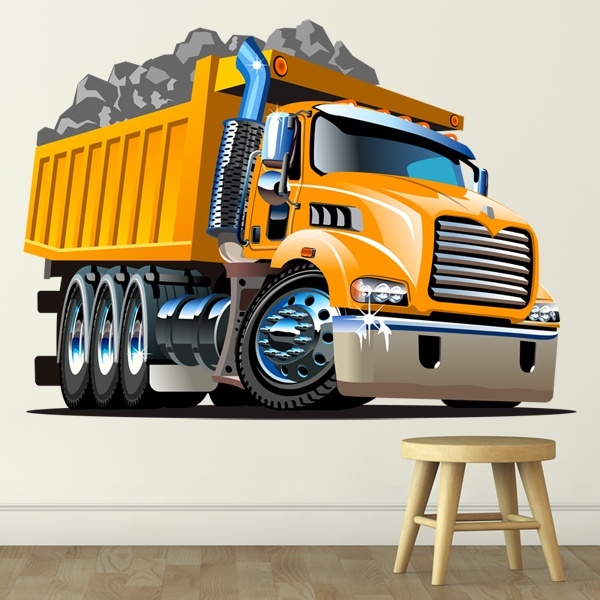 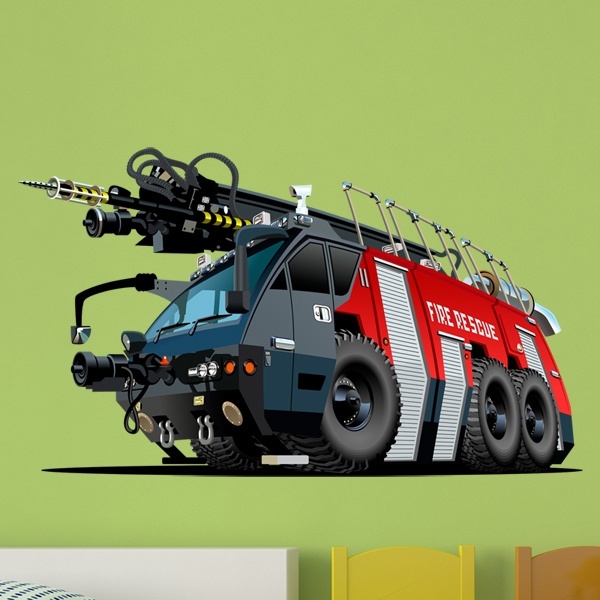 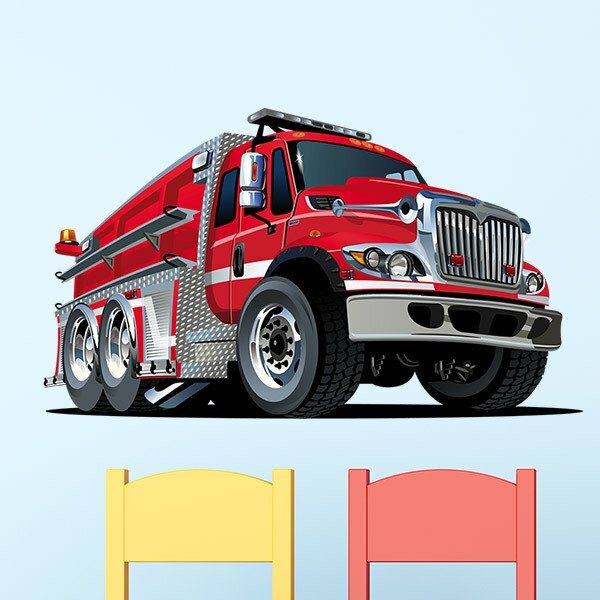 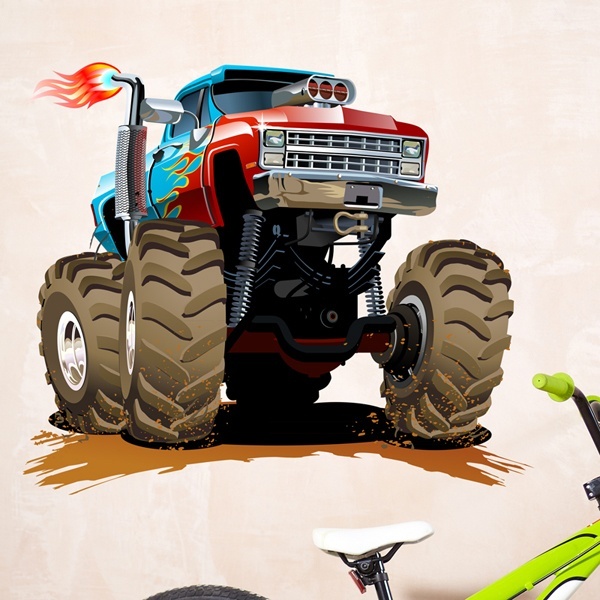 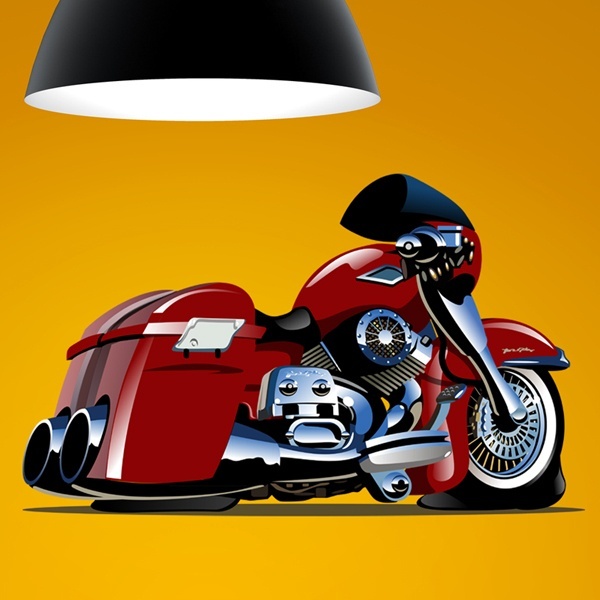 For vehicle enthusiasts we have a wide variety of car types, from racing cars, monster trucks, motorcycles of various styles, as well as aerial themes such as airplane stickers, both passenger and fighter jets or infant versions for family babies. 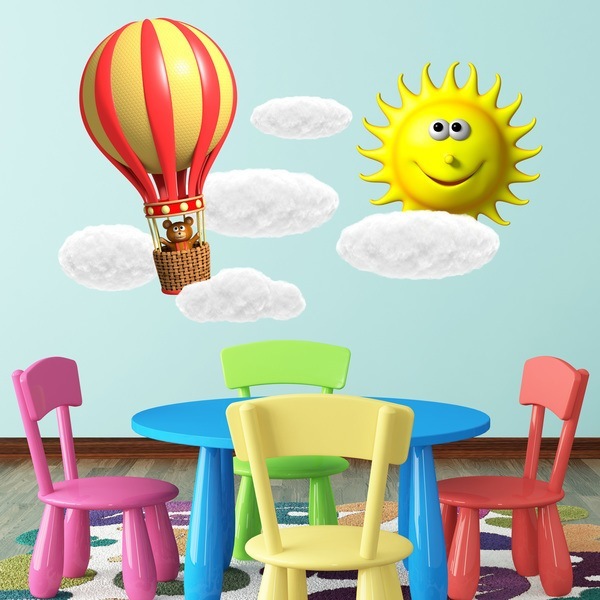 We also offer models of characters that simulate stuffed animals. 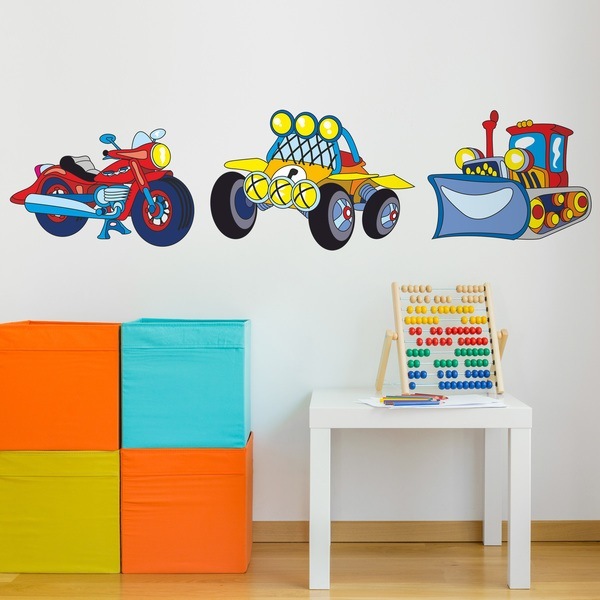 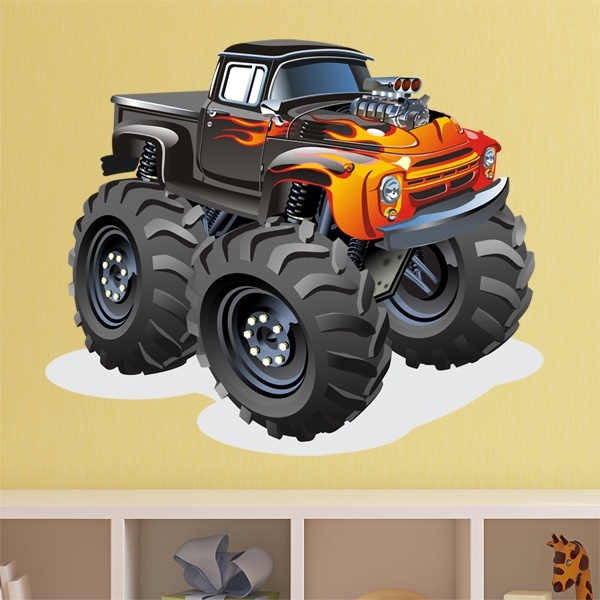 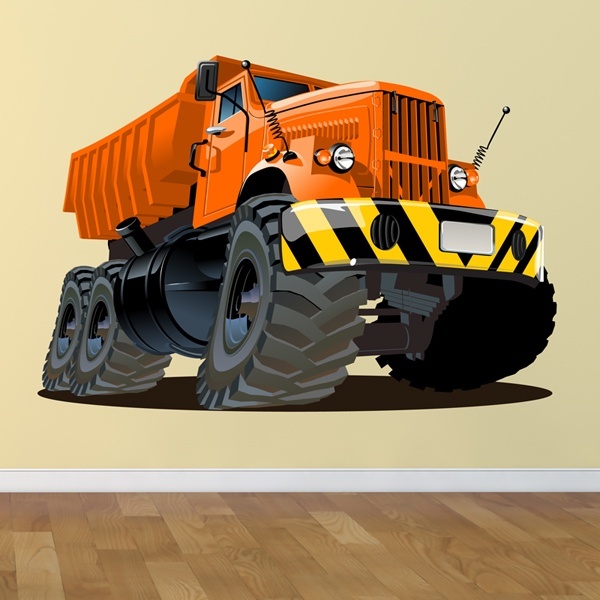 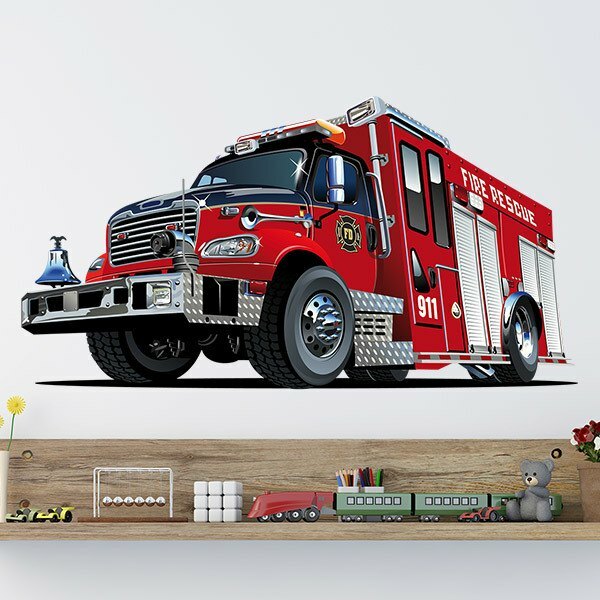 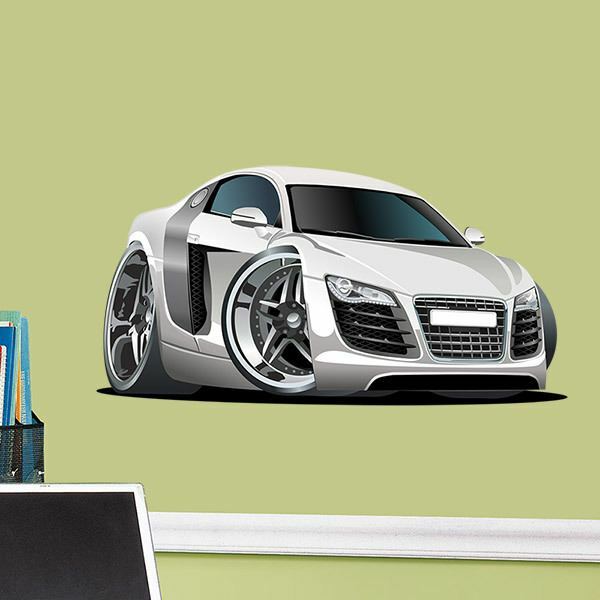 All of them can be found with a wide variety of sizes available and even in adhesive stickers kits to make your own compositions on the wall of your kids.